If you want your website to display various photos and videos, then the only option that you ever get is a list of the best free WordPress carousel plugins. It is sure to be the only way on how you can get the right plugin to be used on your website and can make your website as appealing as possible. With choosing among the best free WordPress carousel plugins that you can try, your website is sure to get the look that you want for impressing visitors. Being aware of a reliable list of the best free WordPress carousel plugins such as the following is sure to make you feel confident that you can find the finest selection of plugins for your WordPress website. 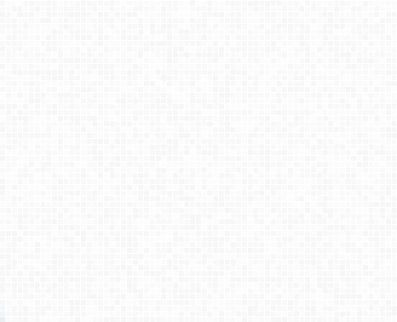 This is a plugin that will allow you to show 4 sliders in 1 whenever your website is visited. 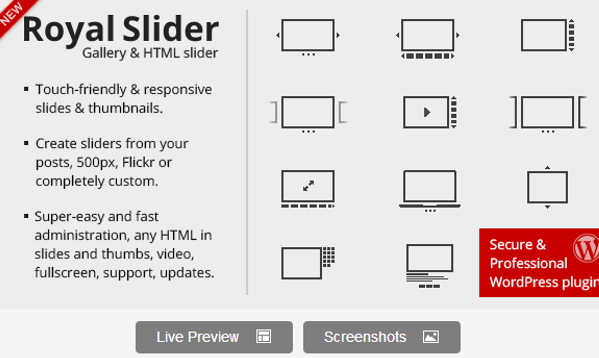 You just have to choose among different types of sliders such as Nivo, Flex, Coin or those Responsive Slides. It can be considered as the perfect slider solution for your WordPress website since it is equipped with features that any website owner wants. This makes it an all-in-one responsive solution for photos and videos. With using a jQuery or HTML5 playlist, a YouTube player can be posted on any page with just a simple shortcode. It can be used as a customizable post type plugin wherein you can choose the images and contents which will output the Bootstrap Image Carousel or slider from your chosen image-carousel shortcode. If you want to build the WordPress theme you have chosen with a pack of shortcodes, then this plugin is the choice that you should get. It is known an awesome responsive slider that can split and rotate any of your slides. This allows you to add any responsive image slider for your pages. This will make your WordPress galleries extended for displaying various gallery styles such as masonry, carousel and slider gallery. It is a simple yet very flexible and user friendly plugin. This can also be used for making an elegant slider for your WordPress site. This plugin will allow you to showcase a picture gallery in a circular style. It may come with various lightbox popups. You can use images from your Media Library in the WordPress website or just upload various images as you are making the slides. It may function like the Carousel Bootstrap. The only difference is that it is using the Nextgen Gallery. With all of these best free WordPress carousel plugins choices that you can choose, you are assured that you can find the best selection of carousel plugins for the website. It is necessary that you know which plugins to use with your website to maximize its appeal to any visitors and potential customers.